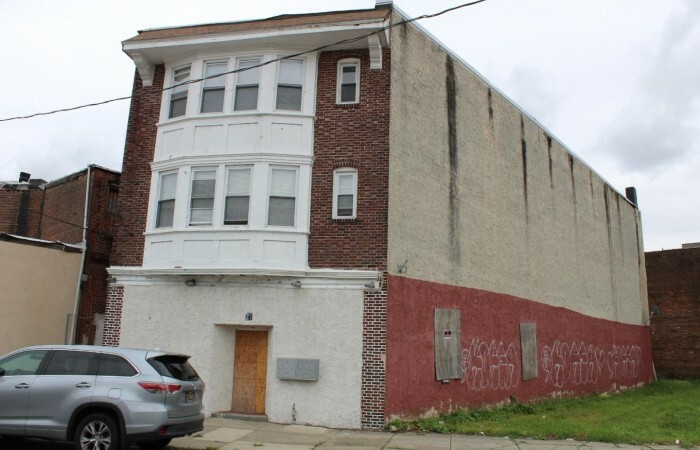 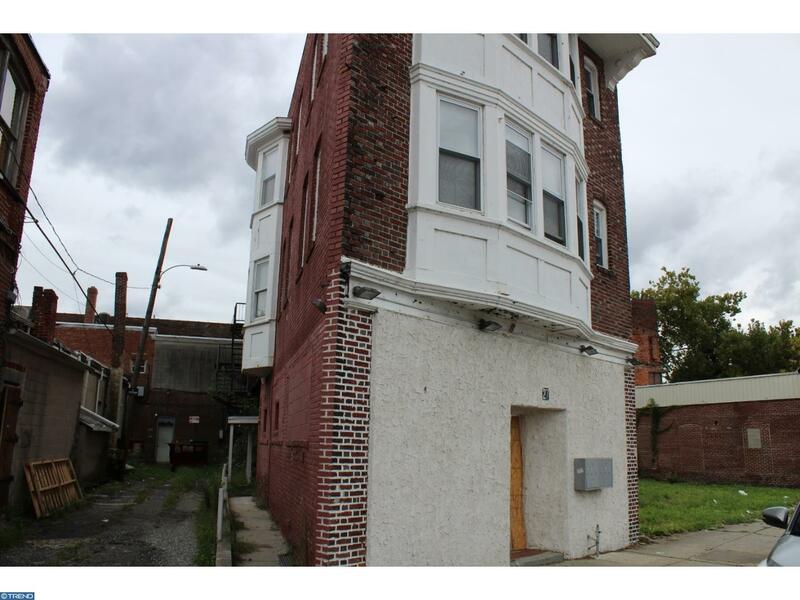 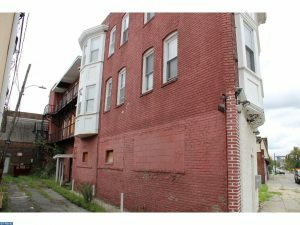 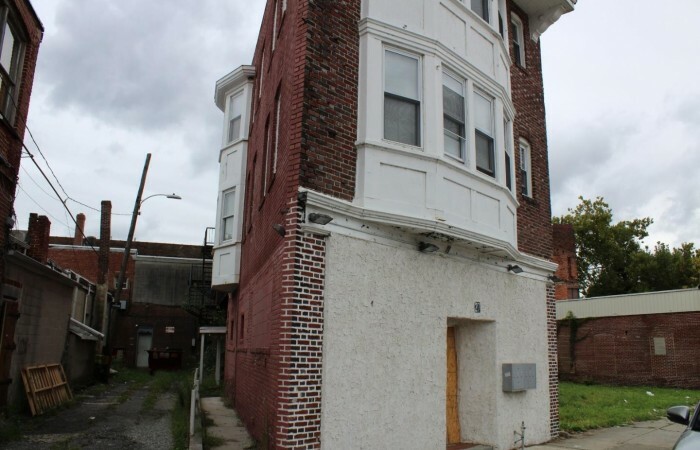 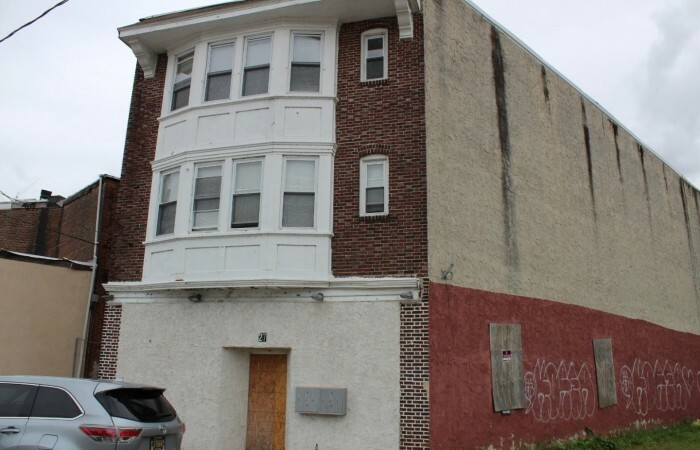 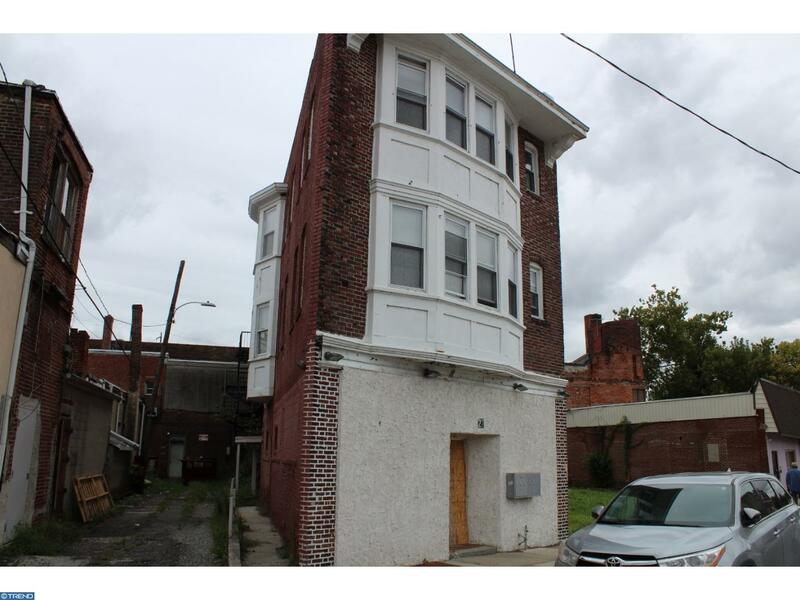 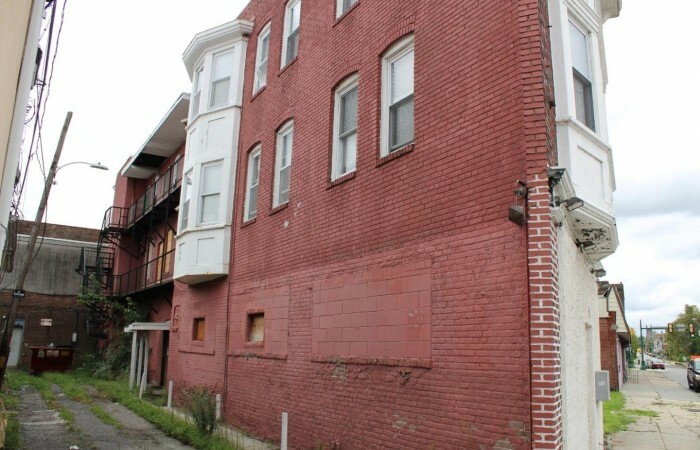 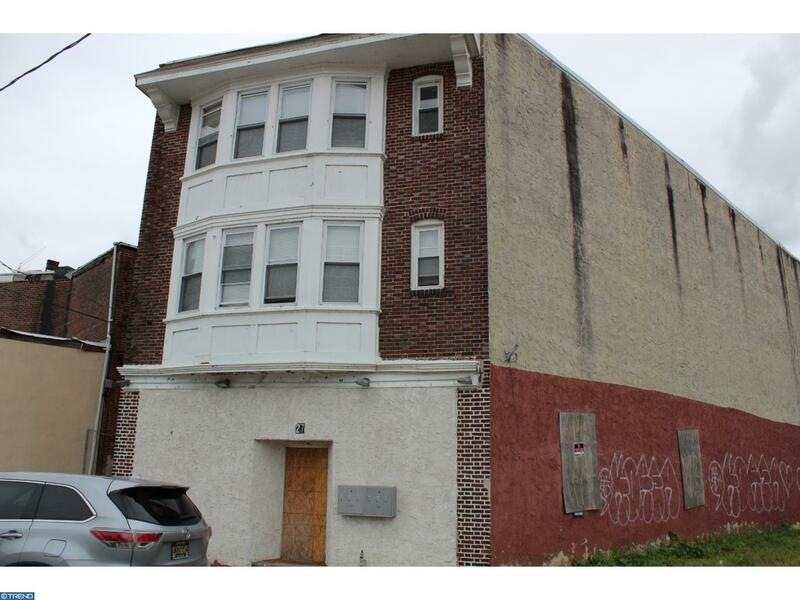 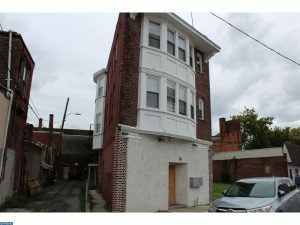 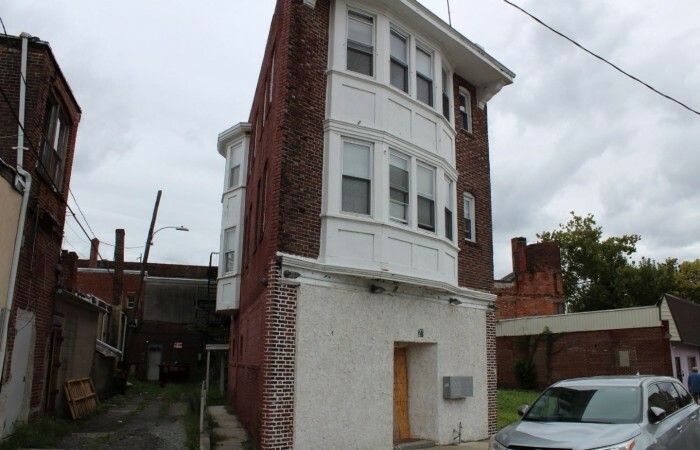 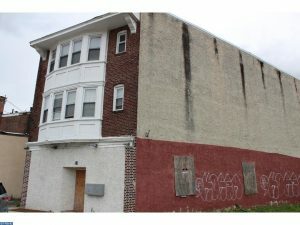 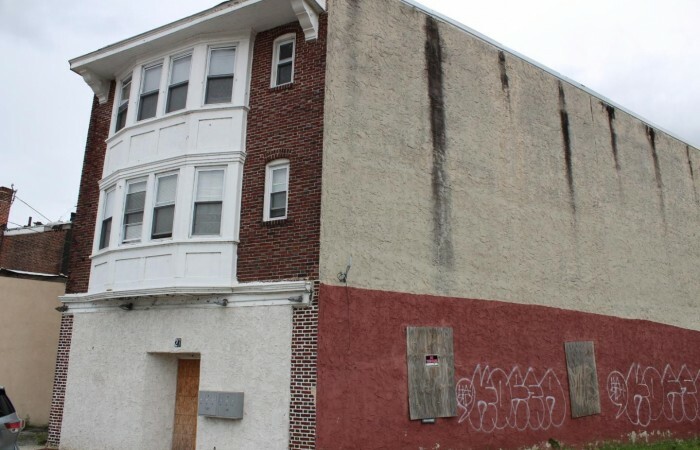 5 unit building close to the center of Chester’s downtown area. 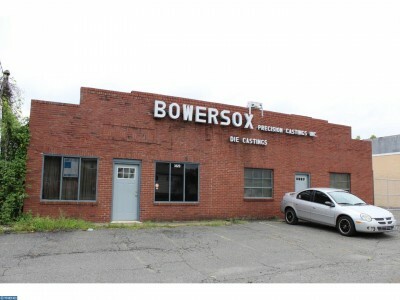 The main floor is 1200 sq. 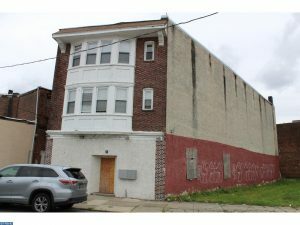 ft, possible business/retail. 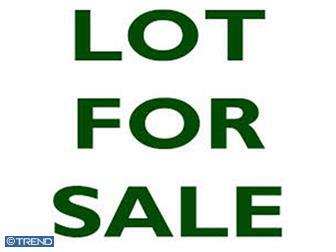 offers a great opportunity for someone looking to grow their portfolio with some sweat equity.